On the weekend of January 21st & 22nd we’ll be celebrating our first year with two days of events. Saturday, we are kicking off the weekend with fun, food, games, a family tart bar and our first ever bottle release. We are releasing a very special edition of the Little Sister. Enjoy our special first Chef’s Dinner of the year on Sunday. 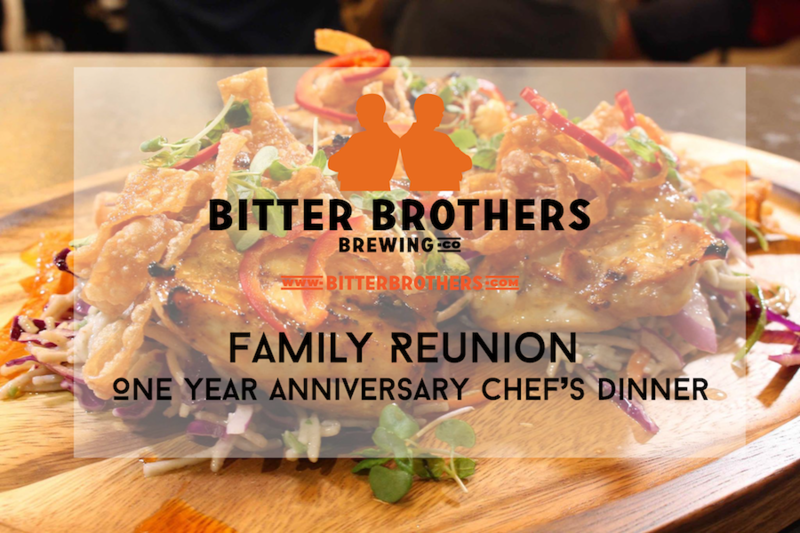 4 – 5 local chefs will come together to help us celebrate with a wonderful five-course pairing dinner with a portion of proceeds benefiting Feeding SanDiego.